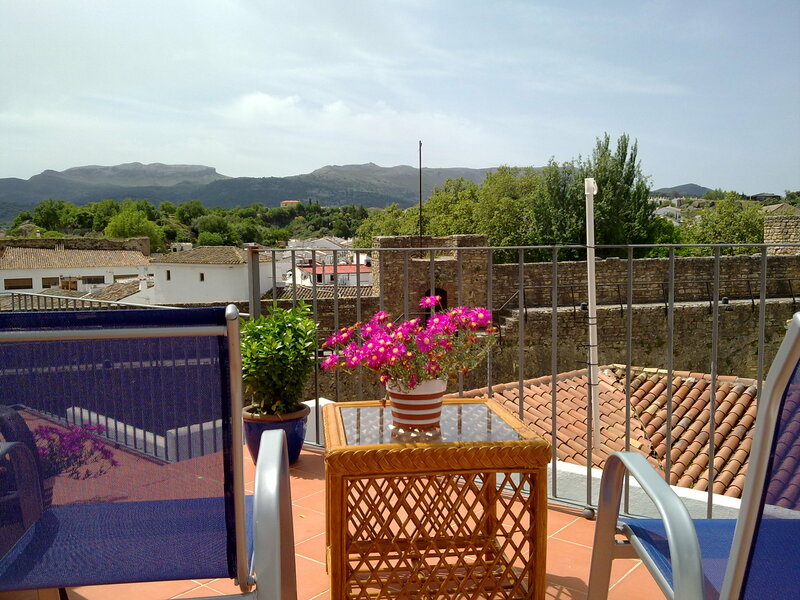 This restored traditional Andalusian house is set in a quiet part of Ronda’s Old Town, 5 minutes’ walk from the famous gorge .Andalusian-style rooms feature tiled floors,private bathroom, wifi and a flat-screen TV. Some rooms have a balcony or terrace. Breakfast is available at the Boabdil and can be reserved at the reception. Free tea and coffee is provided, and guests have access to a shared fridge and microwave. Free WiFi is available throughout the property. The guesthouse also has a roof terrace that can be enjoyed by all guests. We also have a honesty bar so guests can help themselves to cold drinks and Spanish wines at any time.